These are required when using roller rocker style rocker arms which sit higher than the available space under the stock rocker cover. 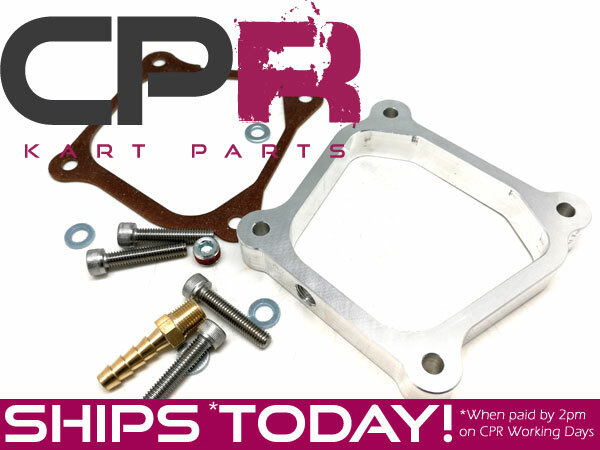 Provides 16mm additonal room between inside of rocker cover / valve cover and top of rocker arms/studs. 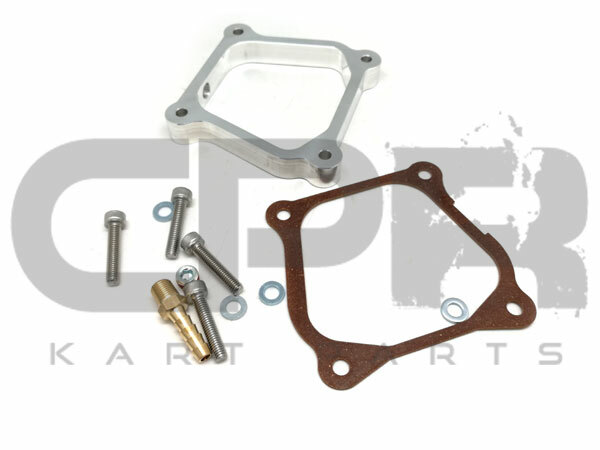 Includes new gasket, all fittings.